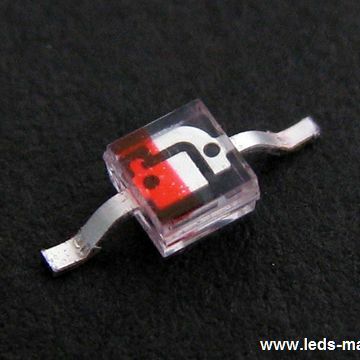 ﻿ Produce 1.90mm Round Subminiature Axial Phototransistor , Export 1.90mm Round Subminiature Infrared SMD, 2.50X2.00X1.90mm, 940nm, Supply 1.90mm Round Subminiature Axial Phototransistor suppliers, OEM 1.90mm Round Subminiature Infrared SMD, 2.50X2.00X1.90mm, 940nm. ◇ 2.50×2.00mm with 1.90mm lens. epoxy with spherical top view lens. ◇ The device is spectrally matched to infrared emitting diode.